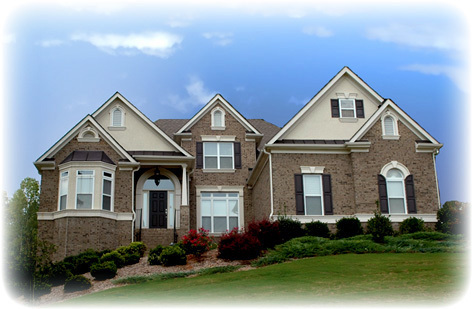 Whether you are looking to buy or sell a house, town home, condo, land, farm, or commercial property in or around Raleigh County, including the towns of Beckley, Mabscott, MacArthur, Prosperity, Piney View, Shady Springs, Coal City, Mount Hope, Pax, or the surrounding areas then you have come to the right website. Here you will find a wide array of information about local real estate for sale. Please click the search button to find your next dream home.